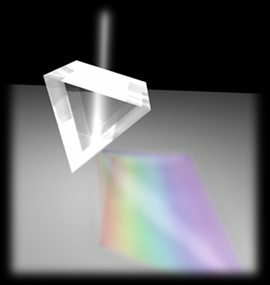 Dispersion is the ability of a gem material to bend different wavelengths of light different amounts. This breaks up the white light into its component parts, and they cannot be recombined easily so the gem will appear to have "fire". 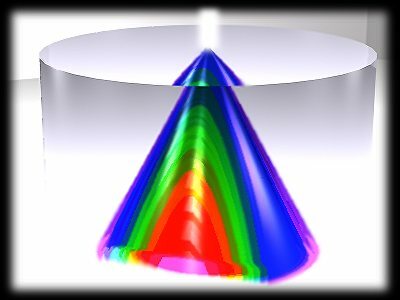 Diamond and zircon have good (high) dispersion and hence sparkle with many colors.